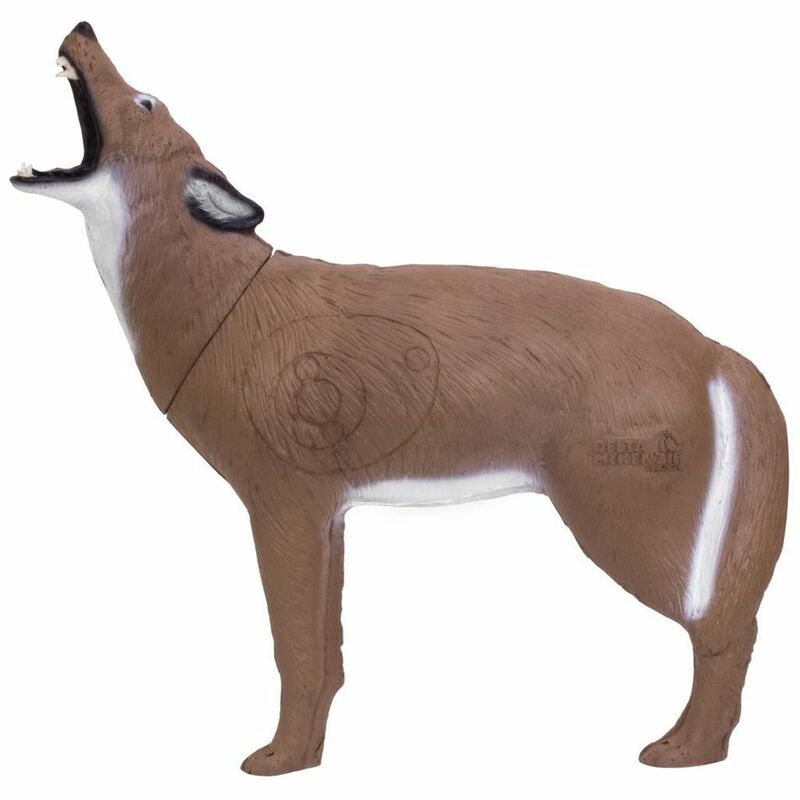 Backyard 3D targets are the smart choice for durability. They are designed for competition shooting. Solid Flex Foam body.